When you are trying to develop your psychic potential or protect yourself from psychic attacks, crystals are extremely useful. They help to focus your intuition and shield you from negative influences. In this article, we will talk about various gemstones and crystals for protection and to enhance psychic ability. We will also talk a little about how they work as well as how to choose and care for your crystals. Crystals have been used for millennia in various different ways, and even now, they are still used for many things. Quartz crystals are used for clocks and watches, as well as for the electronic components in computers. There are even many modern medicines that contain minerals made from crystals. The reason that crystals work is that everything in existence has energy and vibrates, including us. Our vibrations tend to be erratic, but those of crystals are pure and steady. By holding crystals or placing them near your body, you will start to align with their vibrations. This is useful for many different things, including healing and grounding. This can also help you in developing your psychic abilities and in protecting yourself from outside influences. There are many different crystals for protection that are available, but there are three that should be the staples of anyone’s crystal collection. These are clear quartz, amethyst, and rose quartz. These stones have a variety of uses and are quite powerful. Also, they are relatively inexpensive and easy to obtain. These three protection stones work very nicely in combination with each other as well. Although a debated topic, it is also widely believed that the form of the crystal makes very little difference, i.e. polished or unpolished. Clear quartz is one of the best-known crystals, it can be found all over the world, and it has been valued by every civilization in history. It is so iconic that clear quartz is what comes to mind when one thinks of the word crystal. Clear quartz ranges from completely clear to cloudy to the point of being opaque. It has a very high vibration and can help you develop a connection with the Divine. Like the amethyst, clear quartz resonates with the crown chakra, and it also resonates with the third eye chakra. Clear quartz is considered a “master healer,” and it amplifies all of the energy around it. Indeed, there is clear quartz in almost all of the electronics that are used today. The term LCD with respect to the screens of tablets, laptops, and televisions stands for liquid crystal display, and the crystal is clear quartz. 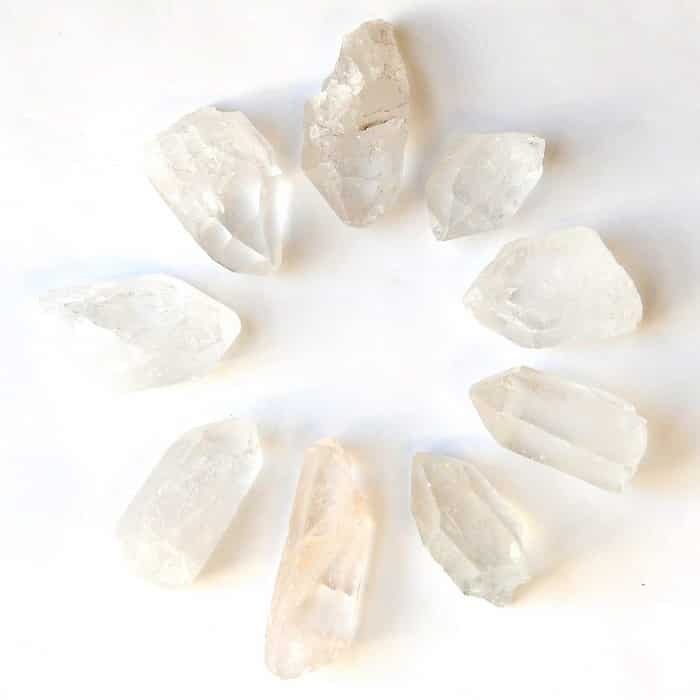 Clear quartz helps to open the mind to higher vibrations and to diffuse and elevate negative emotions and energy. It can harness and amplify the healing and protective powers of the Sun and Moon, so it is useful to put them by the window. Clear quartz can also be used with almost all other crystals in order to purify and amplify their energy. Amethyst is a powerful and useful crystal that has been prized since ancient times for its many healing and protective qualities. 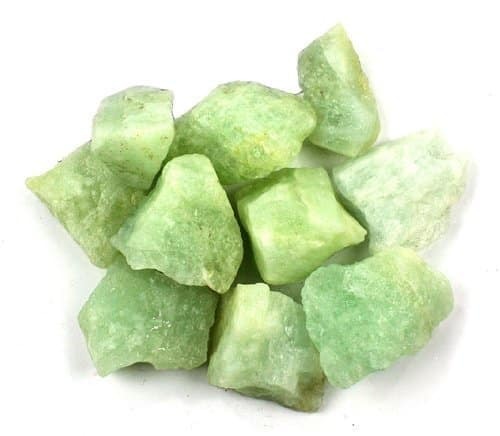 It is one of the most versatile crystals for protection. Amethyst attunes your soul to your Highest Self and invokes a strong connection with the Divine. It gives you the ability to see clearly and rationally, and the name comes from an Ancient Greek word meaning “not intoxicated.” In Ancient Greece, this stone was said to be able to keep you from getting drunk. 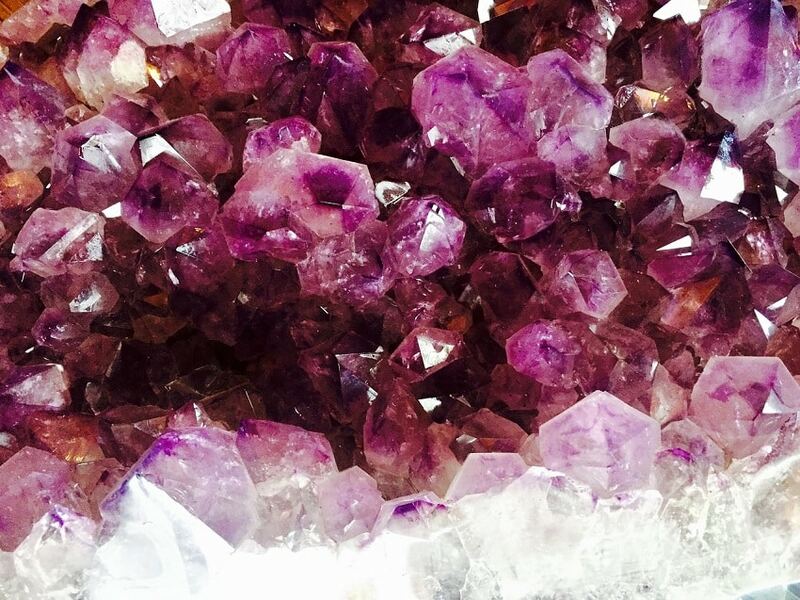 Amethyst has a beautiful purple color, and it is found all over the world. It can even be grown in the laboratory. 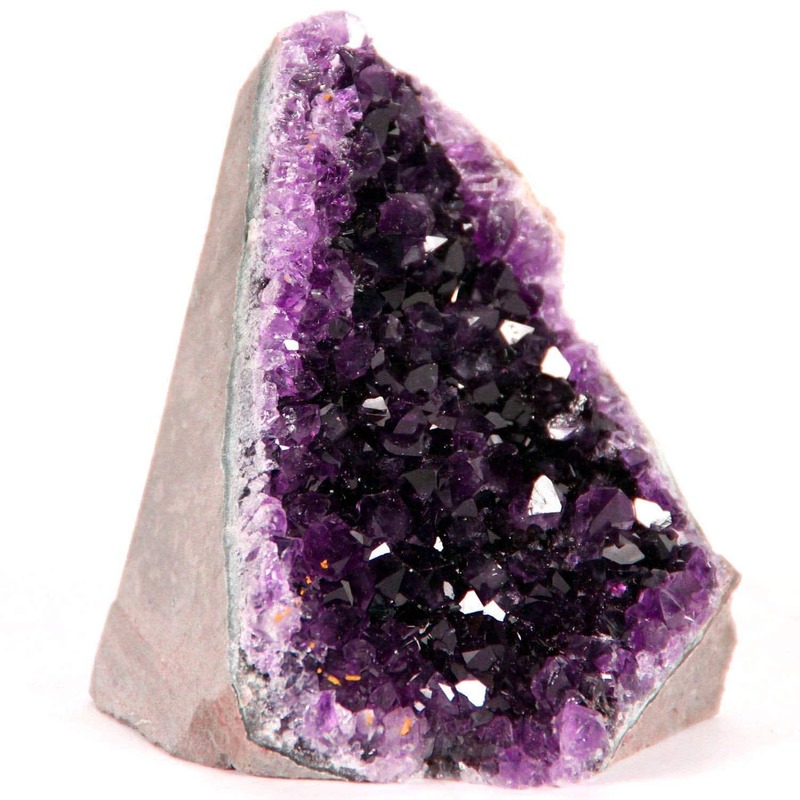 The main purpose of amethyst is to help you see clearly and improve your intellectual capacity. This stone can protect you from your own emotions and from emotional and psychic attacks from others. It also gives you the ability to rise above momentary stresses and worries and to see the bigger picture. It is connected most strongly to the crown chakra. In addition to being powerful in its own right, amethyst can also be used with other psychic crystals and crystals for protection to enhance and balance their power. Its presence alone, either in your home or on your person in the form of jewelry, will help. You can also envision a purple flame around you cleansing you of all negative influences. You can find amethyst almost anywhere that sells crystals. In addition to coming in the form of tumbled stones, they can be found in exquisite jewelry and beautiful clusters. 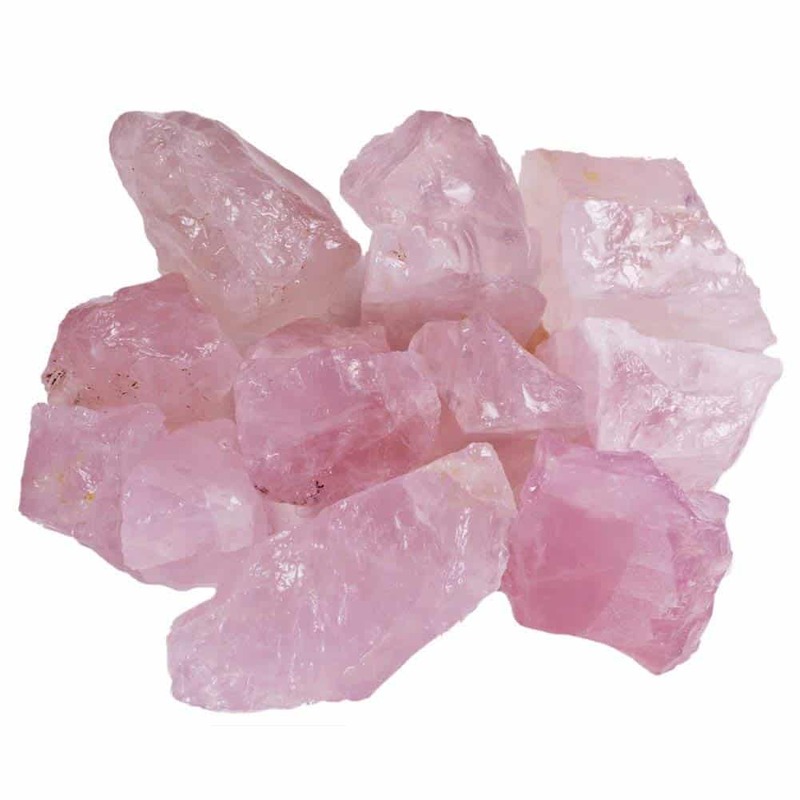 Rose quartz is known as the Love Stone and it resonates most strongly with the heart chakra. It gives off gentle, healing vibrations that can help you find compassion and unconditional love. While this crystal is useful for everyone, it is particularly important for those who have the gift of empathy. Rose quartz enhances your ability to connect with others in a positive and healing manner. It is said to be good for pregnant women in order to help them bond with their child. Even while it strengthens the positive connections, it helps to dissipate and purify negative emotions and vibrations from others. If you are empathic or otherwise feel like you are being impacted by the negative emotions of others around you, you can use rose quartz to put a soft pink shield around you. This shield will soften and dissipate anger and hostile feelings. You can also use the energy to send love and gentle vibrations outward. Like amethyst, rose quartz can be found almost anywhere that sells crystals. It comes in many forms including tumbled stones, spears, and jewelry. Selenite’s name comes from one of the Greek names for the moon. It has powerful healing and cleansing properties. Its cleansing properties are so strong, in fact, that it is the only crystal that does not need to be regularly charged. It can also be used to cleanse the energy of other stones. Selenite is used to clear blockages and can help when you are trying to connect with your spirit guides and angels. 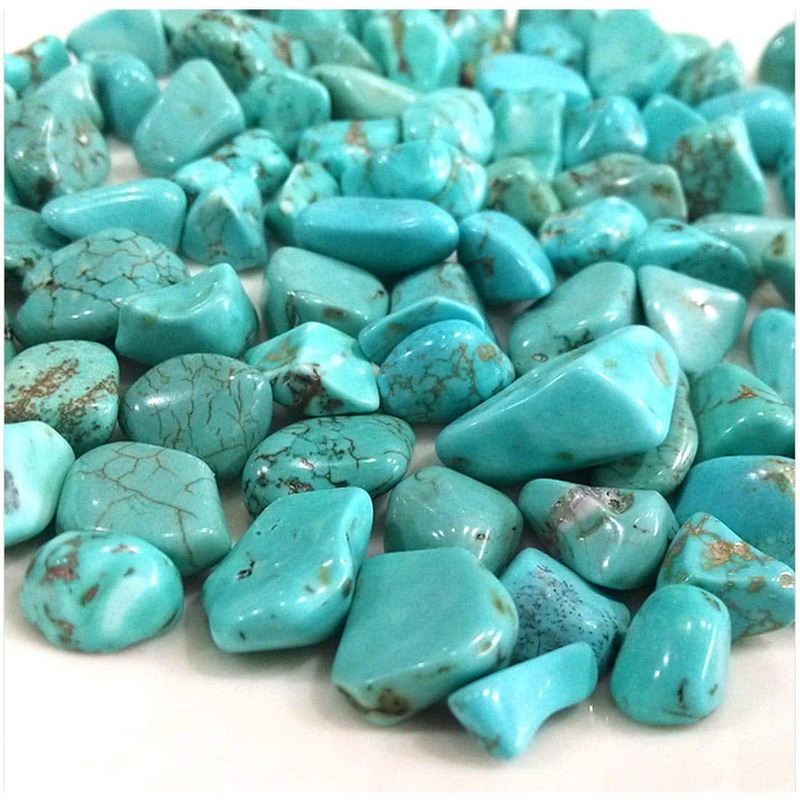 Turquoise is a beautiful stone for helping to develop your psychic abilities. It is also good for clearing your chakras and cleansing negative energy. Moonstone, as its name suggestions, invokes the powers of the Moon. The Moon, among other things, governs our intuition and the world of dreams. 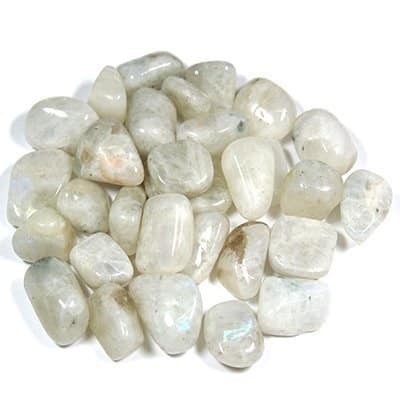 Moonstone can be used to enhance your intuition and can be useful for lucid dreaming. 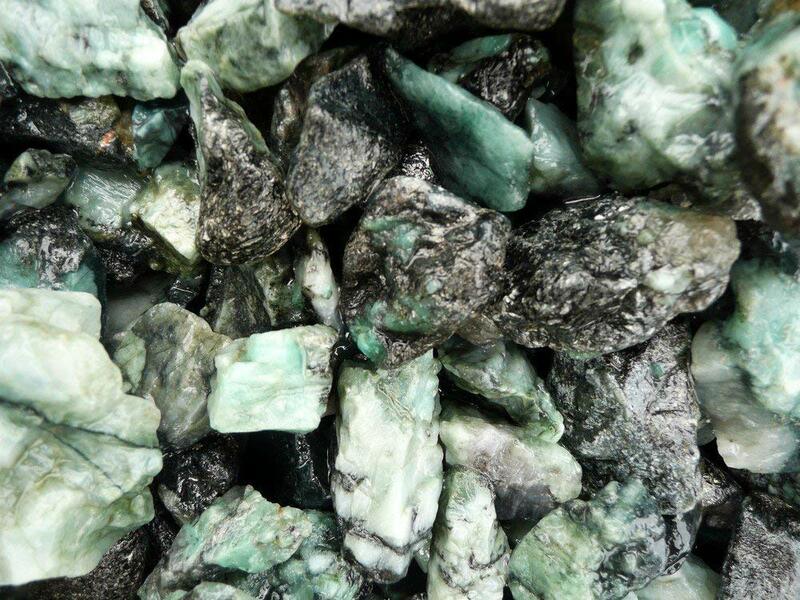 Emerald is very good for developing precognitive abilities and getting in tune with your spirit. 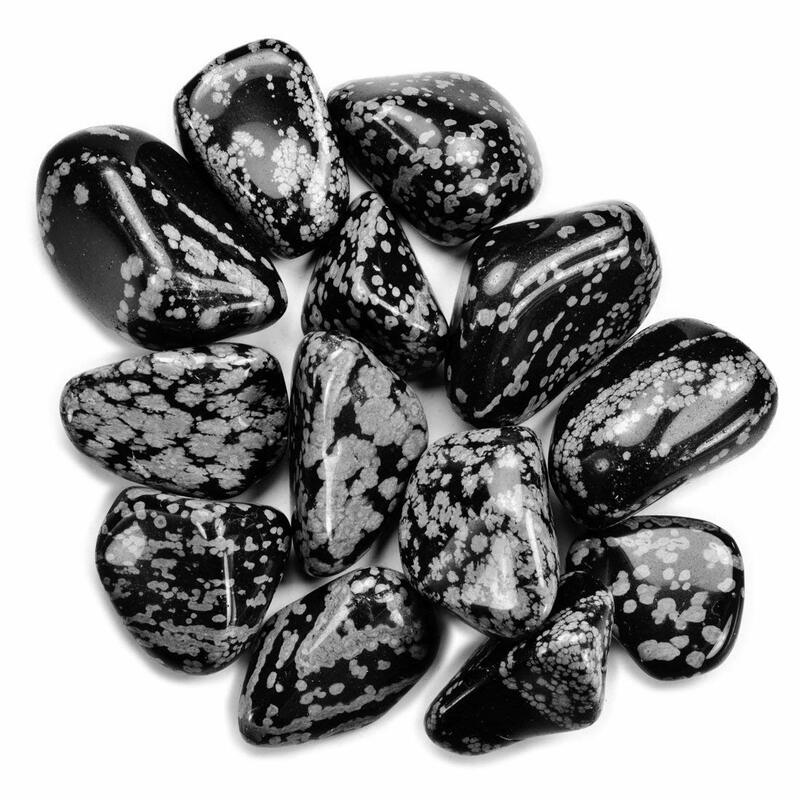 It is also a very good protection stone, which can shield you from dark and negative energies. 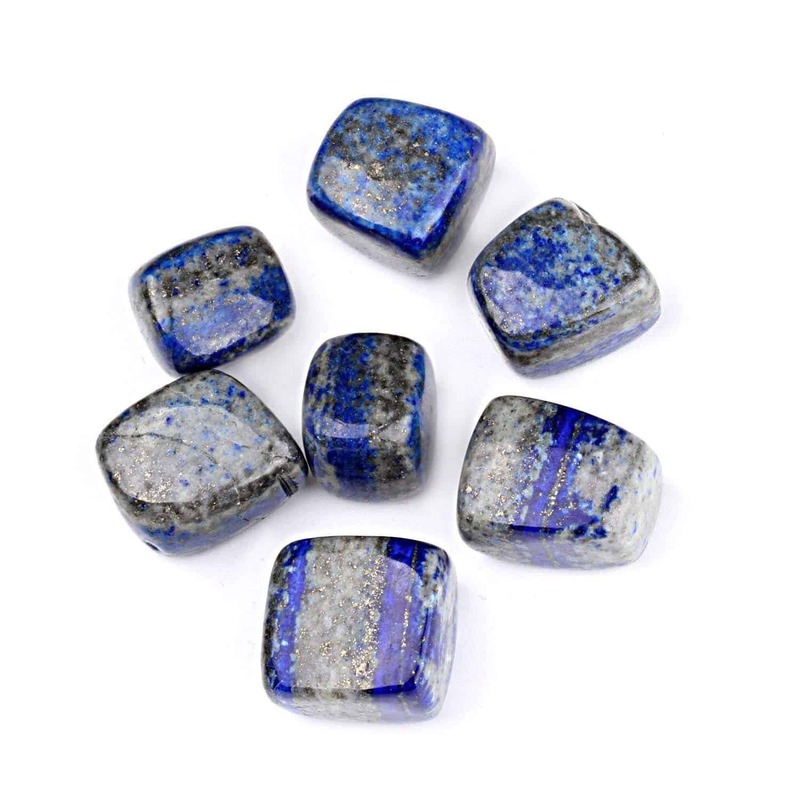 Lapis Lazuli is a good crystal to help develop and enhance your intuition. It is also useful in contacting angels and spirit guides. It can also be used to protect you from psychic attacks. Aquamarine is a calming stone that can help to deepen meditation practices and become more aware of yourself and the inner workings of your soul. It can also be used to ward against negative energy and bring good luck. 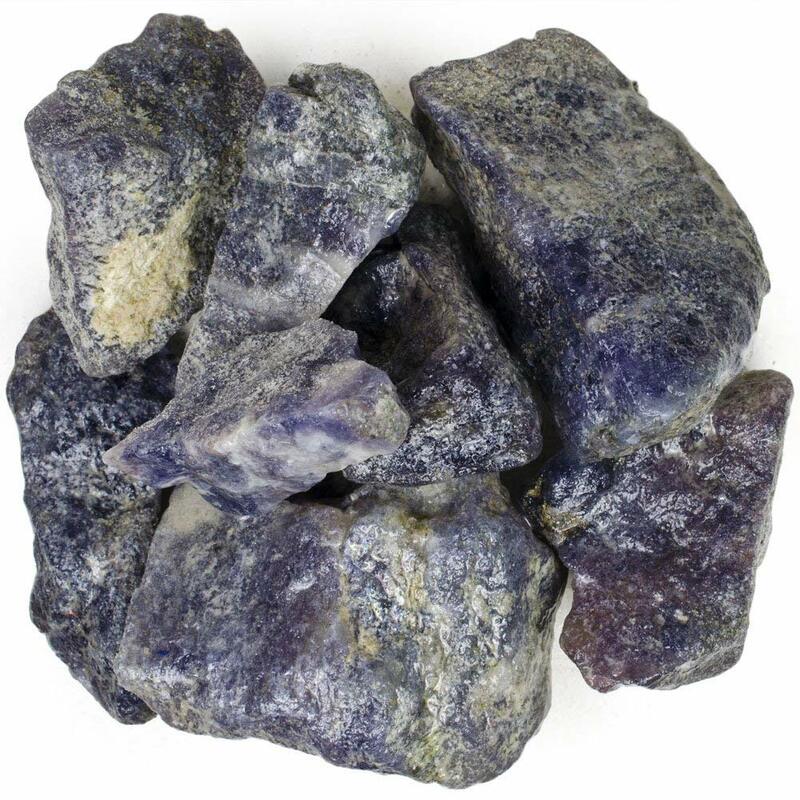 Iolite helps to balance the third-eye chakra and tap into psychic powers in order to awaken them. This stone can also help in developing your spirituality. Snowflake obsidian is useful in clearing your mind so that you can meditate. It also strengthens clairvoyance and other psychic abilities. This crystal can be used for protection when exploring the spirit world. 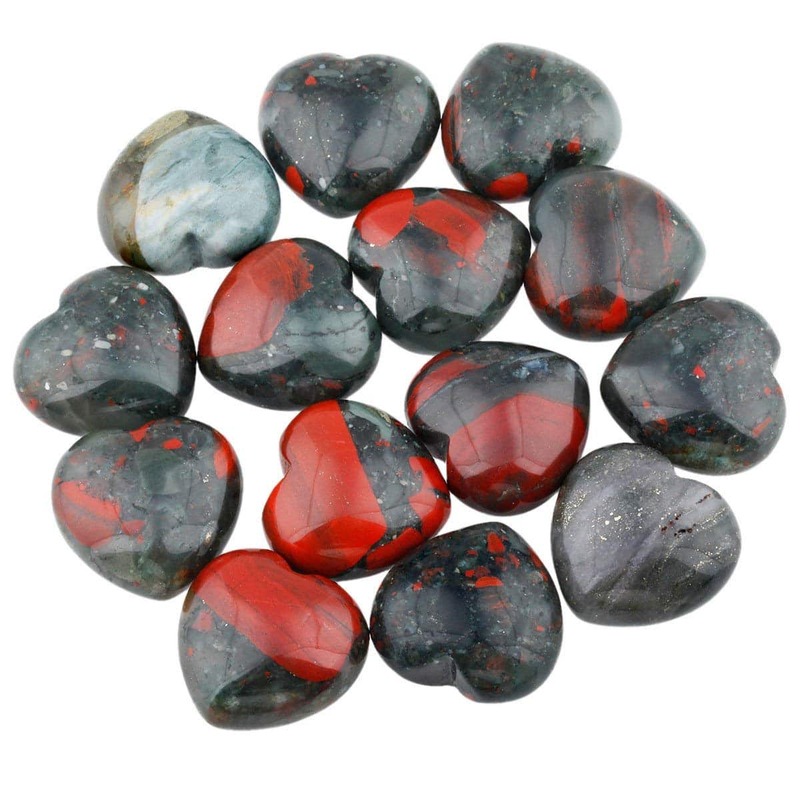 Bloodstone can help you to find your center and to ground you. It can protect you from negative or malicious energy and release blockages that keep you from being able to access your psychic abilities. 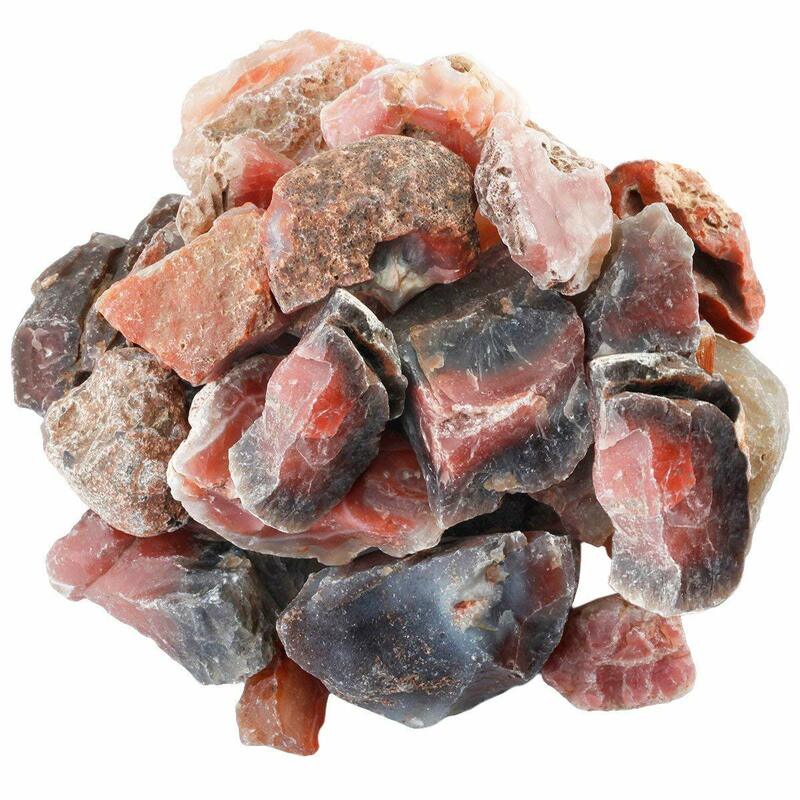 Carnelian can help you to trust your intuition and enhances clairvoyant abilities. It can also help you in maintaining a balance between the physical and spiritual world. 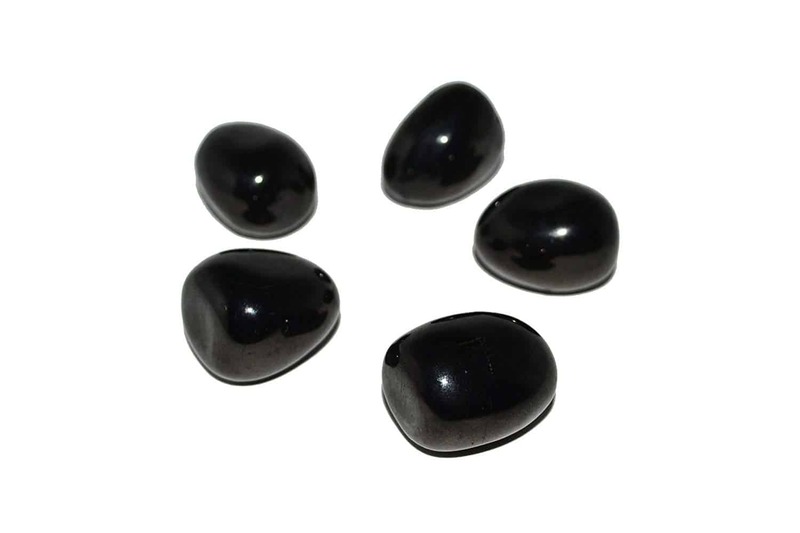 There are many protection stones that can shield you from psychic attacks and negative energy. Below are some of the most useful. 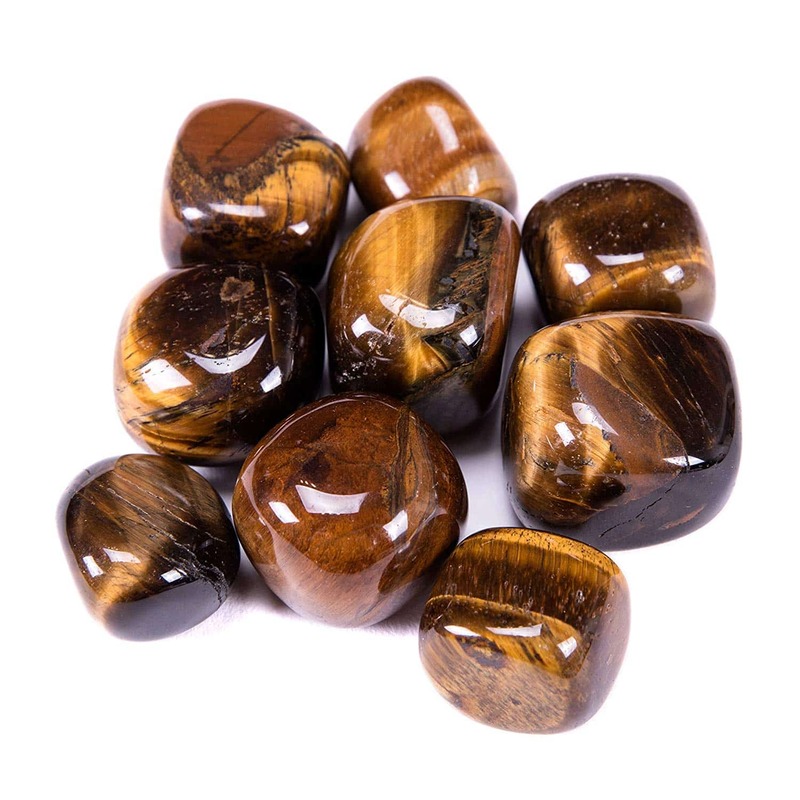 Tiger’s Eye has been used for protection since ancient times. It is famous for its ability to shield against deliberate attacks, both physically and psychically. Tiger’s Eye was used by Roman soldiers for protection and courage. 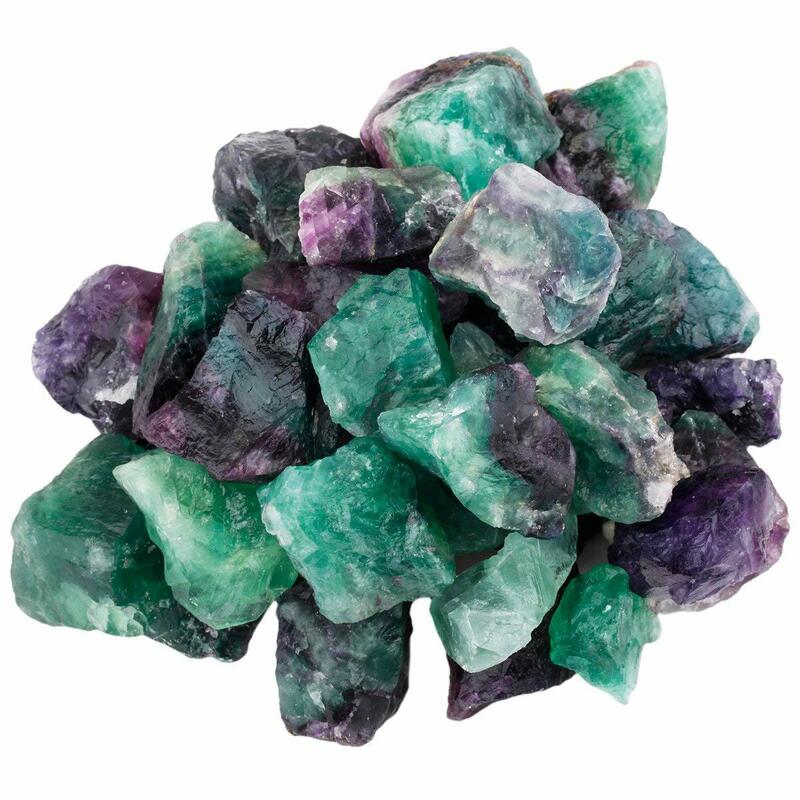 Flourite is useful for protection from those who are psychically draining or who give off negative energy. This is a good stone to have when you are cleansing or warding your home. 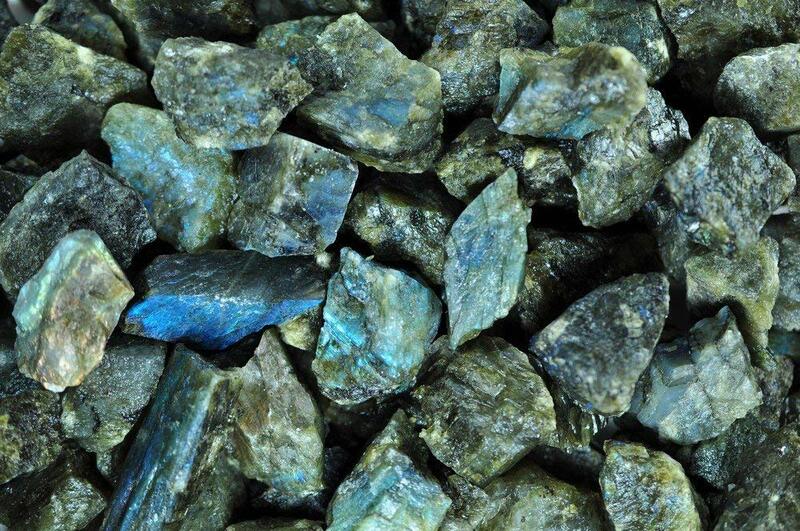 This is known as a magical stone, and it is blue mixed with multiple colors. It is useful in keeping you grounded and protected as you reach out to the spiritual and psychic realms. 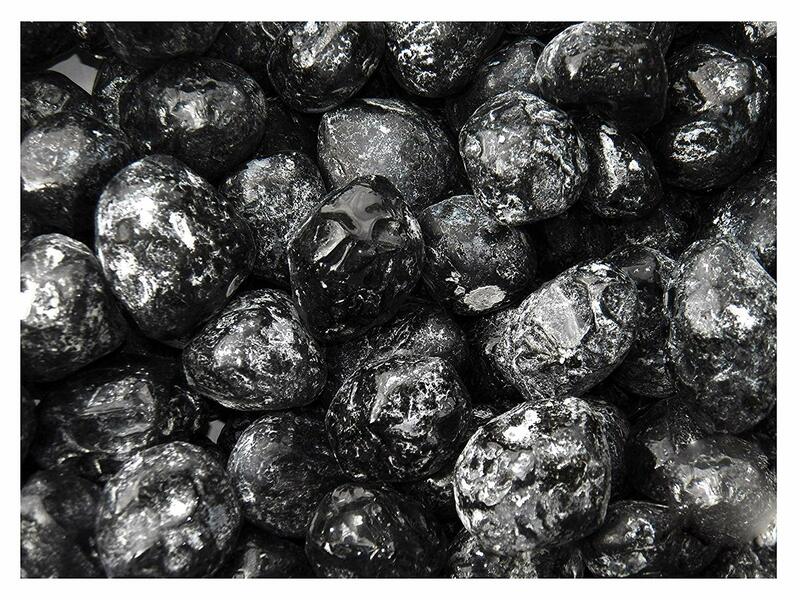 Black Obsidian is one of the more powerful of the protection stones. It is especially useful if believe that you are under psychic attack. 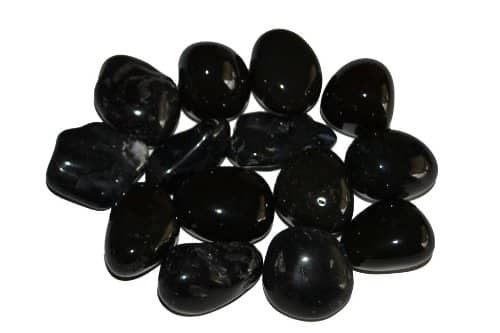 Some signs that you might need black obsidian are if you feel like there is a black cloud around you or if you sense dark energy covering you. 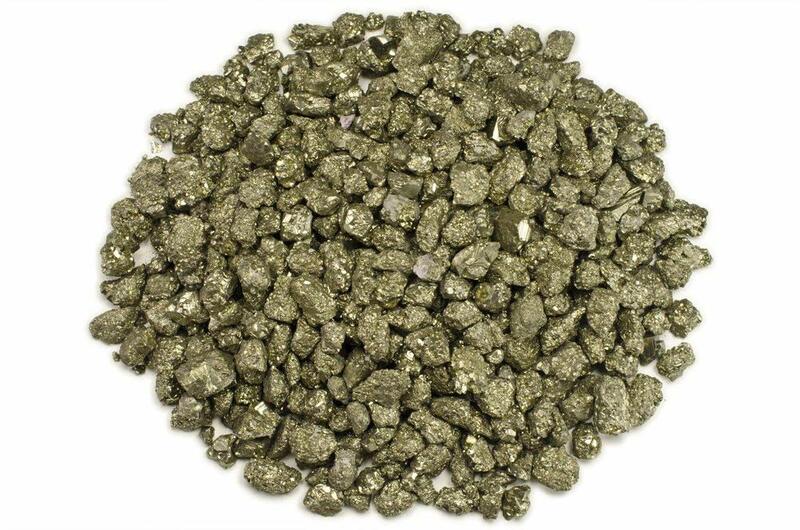 Pyrite is a good crystal to use if there is someone sending you negative energy. This stone blocks their animosity and prevents it from entering into your psychic field. 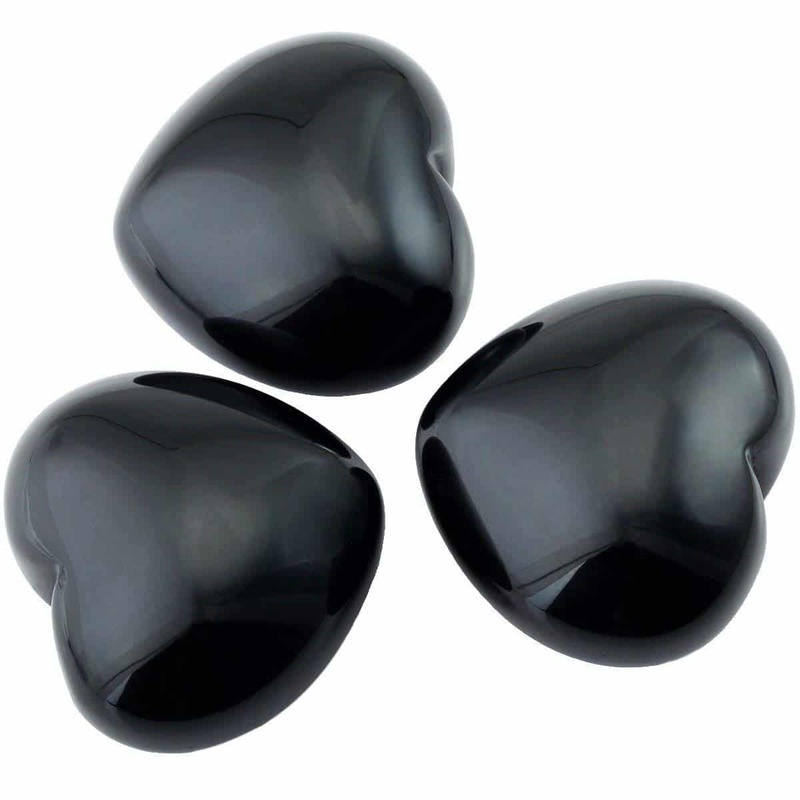 Black onyx can help create a shield around you, and it absorbs and transforms negative energy. It also protects you against the draining of your energy by another. 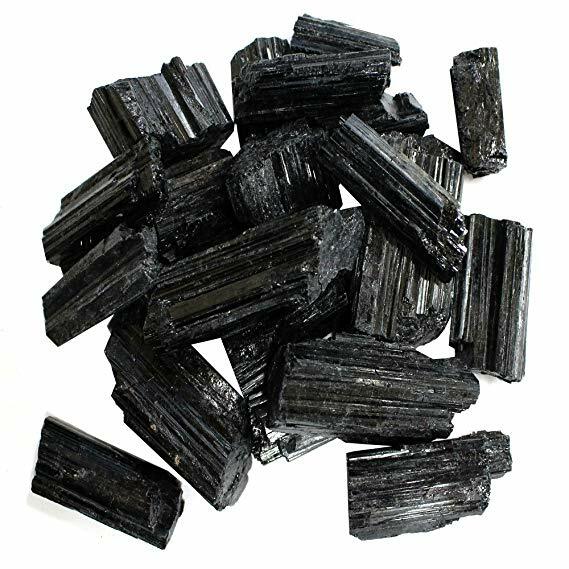 Black Tourmaline is considered one of the best crystals for protection. It not only protects you, but it can seal an entire room if you put it in the corners of the room. Although it is powerful, it tends to work best for unintentional attacks. You may need something stronger if someone is intentionally sending you negative energy. Jet is a very useful crystal for empaths. It is able to absorb energy and emotions, so it can help to draw other’s emotions out of your system. Jet does need to be cleansed regularly, maybe even several times a day if you have been heavily bombarded. At the end of this article, we will talk about how to cleanse and charge your crystals. Apache Tear is a good crystal for those who are healers or healthcare professionals. It is useful in healing grief, sorrow, and trauma. If you are regularly exposed to these kinds of energy, this crystal can help clear them out of your system. 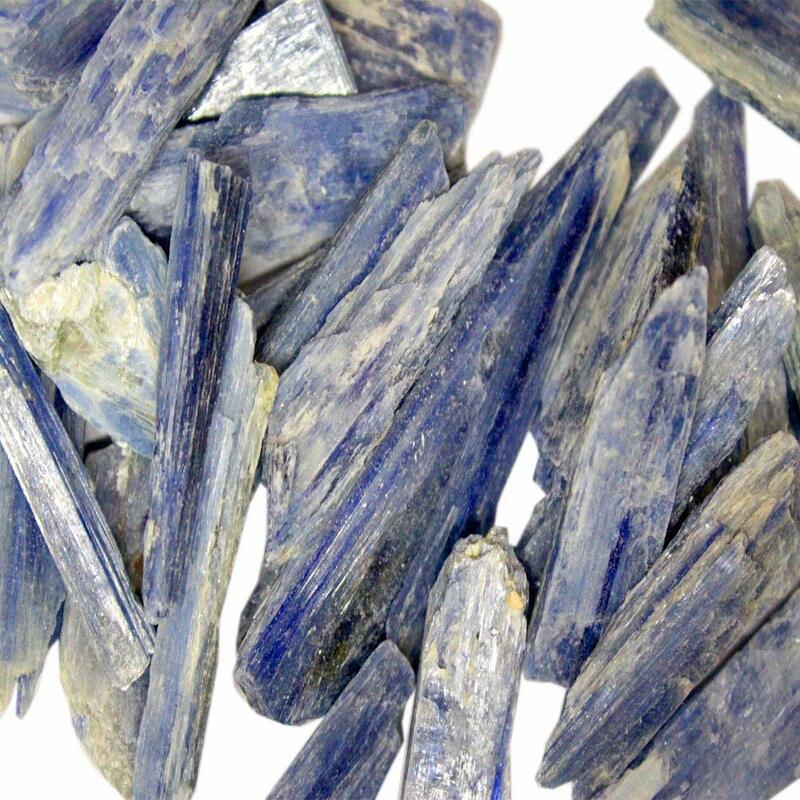 Blue Kyanite is really good if there is someone who is manipulating you, bullying you, or lying to you. It helps you to keep a clear head and to realize what the other person is really trying to say or get you to do. 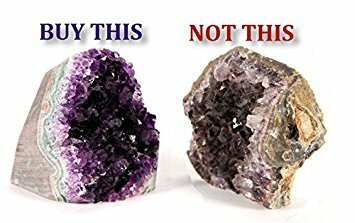 There are many places to get crystals, including Amazon and Etsy. Most towns and cities have metaphysical, spiritual, or New Age bookstores that sell them. You can even find them in local resale or geology stores and museums. While you can get crystals in many different places, you may be better off with stores and vendors that understand the use of psychic crystals or protection stones. They are often more expensive in these stores, but the vendors generally have a better understanding of how to care for their crystals to keep them charged and free from negative energy. You will also have the benefit of an experienced professional who can help you find the right crystal for your needs. When buying psychic crystals or crystals for protection, it is not enough to get the right type of stone. Just like people or snowflakes, no two crystals are exactly alike. They all have slightly different appearances, as well as different energy and vibrational signatures. Also, different crystals will resonate with each person differently. Because each crystal is different, if at all possible, the best way to find the right crystal for you is to go to a store where you can physically touch and hold the crystals that you are thinking of purchasing. Your intuition is the best guide in the selection process. Look at the store’s offerings and see which crystals you are drawn to. Do not worry if you are drawn to different crystals than the ones you had planned to buy. When you find one that you are drawn to, hold it in your hand if you are allowed to do so. Tumbled stones usually come in a bin with many other stones of the same type, so you may want to try several before selecting one. When you hold a crystal that resonates with you, you should be able to actually feel the energy coming from it. The actual sensation will be different for everyone, but when you have the right one, you will know it. If you are not allowed to touch the crystals before purchasing, you will have to just use your intuition, but you should feel a powerful draw to the right ones for you. Purchasing crystals online is quite a bit trickier because you are not able to see or touch the actual stone that you end up buying. On the other hand, if you live in an area that does not have a store that sells crystals, this may be the only way you are able to find them. Also, if you want rare or unusual crystals for protection, you may only be able to find them online. Just as with buying anything else, it is helpful to do your homework and read reviews. If you purchase through a reputable crystal dealer, you have better assurance that the crystals you get are properly cared for and of good quality. 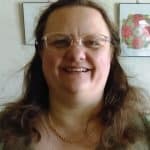 One of the challenges when reading reviews, particularly when it comes to jewelry, is that often people comment on the jewelry part rather than the crystal itself. Also, as crystals are unique, you have no way of knowing whether the actual one that you get is the right one for you. For this reason, when purchasing crystals online, you must rely heavily on your intuition. It is a good idea to pray or call upon your angels or spirit guides while you are shopping and while you are placing your order. That way they can help make sure that you get the right crystal. Often crystals for protection find their way to the right person through gifts. When looking for a crystal, even when you are shopping for yourself, you may end up purchasing one that is not meant for you but for someone else. You may not even realize this at the time. By the same token, a friend or family member may purchase a crystal for themselves, and then later realize that it is perfect for you. These are common occurrences, so if you feel drawn to a crystal without knowing why, trust your intuition. You may later realize why you needed it, or you may find that it is the perfect gift for someone else. When you are not using your crystals, you should keep them somewhere that is free of dust and sunlight and that is shielded from negative energy. As your crystal collection grows, you will also want to make sure that you will be able to identify them later. If you store them together, you run the risk of them getting scratched or chipped. Jewelry boxes and other small chests of drawers can be quite useful. You may want to line the drawers with cloth or velvet. Drawstring bags and pouches can also be used to store and protect your crystals. Along with storing your crystals properly, you also need to be sure that they are cleansed of negative energy and fully charged. 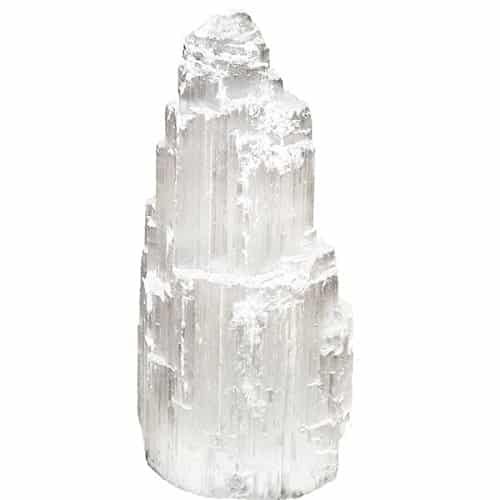 With the exception of Selenite, crystals for protection need to be cleansed on a regular basis to be kept free from negative energy and to remain fully charged. Whenever you get new crystals, you should cleanse them before you use them. You should also cleanse them after using them in your psychic work or any time you feel like you have warded off an attack. Other times to cleanse them is if they have been around you when you have been sick, injured, or under emotional stress. You also want to cleanse and charge them if you have not used them in a long time, or every day, if you use them all of the time. When crystals need to be cleansed, you know because they no longer have the effect you want them to. When you touch or hold them, they actually feel lifeless. Many protection stones can be cleansed and charged in sunlight or moonlight. Some stones, like amethyst, will fade in sunlight, however. If you live near a source of clean water such as a river or a brook, you can take your crystals there to clean. Salt water is also effective if you soak your protective stones in it. You can also put them outside when it is raining. If nothing else is available, you can scrub them with a toothbrush in tap water. There are some stones such as pearl and opal that will disintegrate in water, so if you are not sure, use some other method. You can bury crystals in the ground to purify them. As mentioned before, selenite never needs to be cleansed and can be used to cleanse other crystals. Simply put your crystals for protection next to selenite or wave selenite over them. Psychic crystals for protection can be useful when you are developing your intuition and to protect you from negative energy from within yourself and without. No two crystals are alike, so it is best to use your intuition when selecting your protection stones. They also must be cleansed regularly for optimum use. What are your favorite crystals for protection? Please comment below. Find the best gemstones and crystals for protection and to enhance psychic ability. Find out how protection stones work and how care for your crystals.